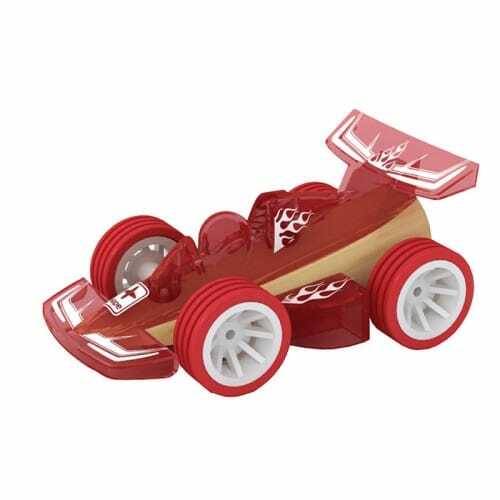 This Hape Mini Racer is a vibrant and engaging resource designed to engage children in push pull moments as well as encouraging communication. Measures approx. 2.5 Height x 5.5 Width x 8cm Length.